Beautiful, sloped parcel in the coveted Eagle Point Ranches. 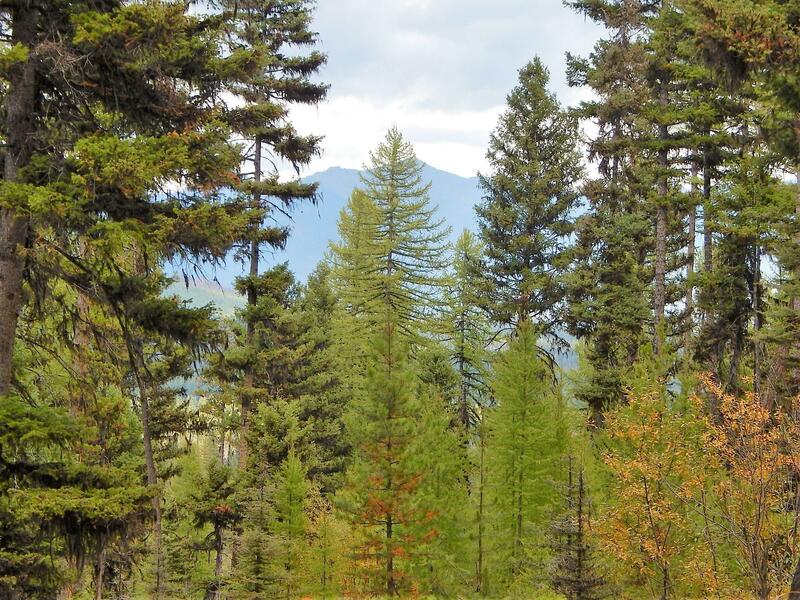 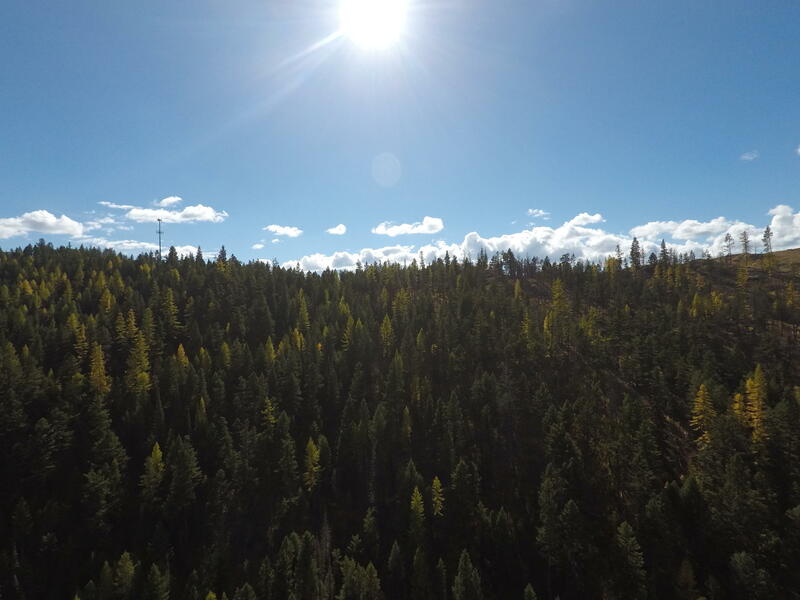 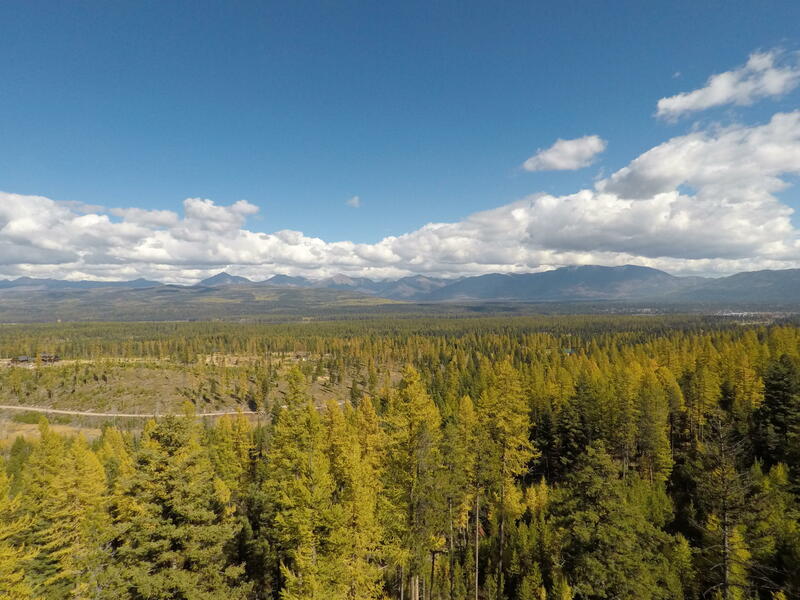 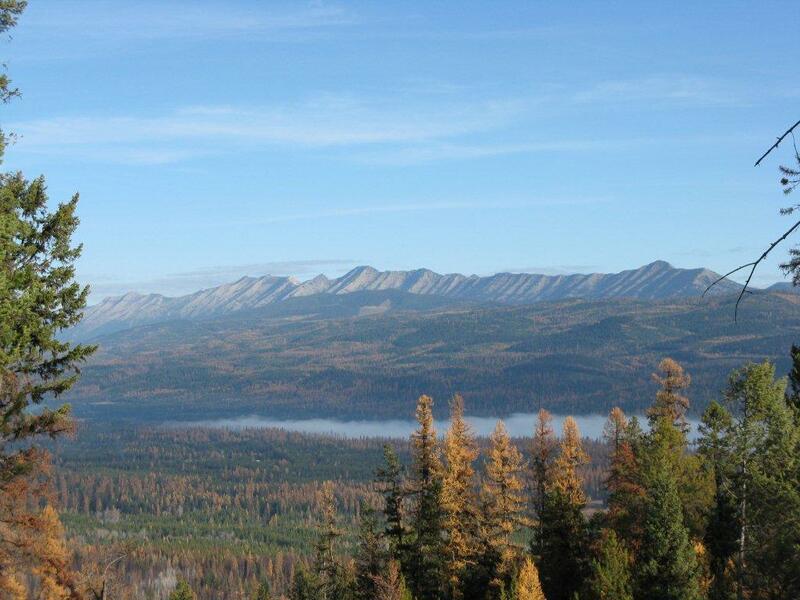 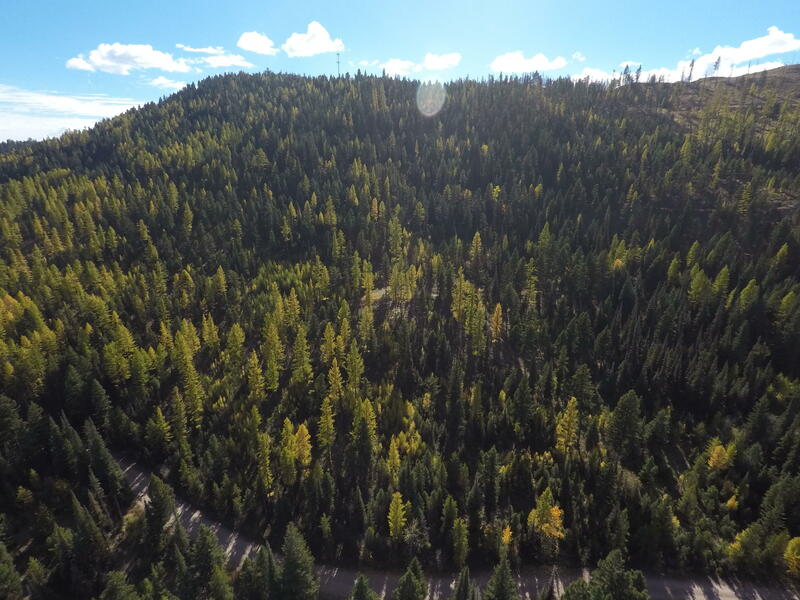 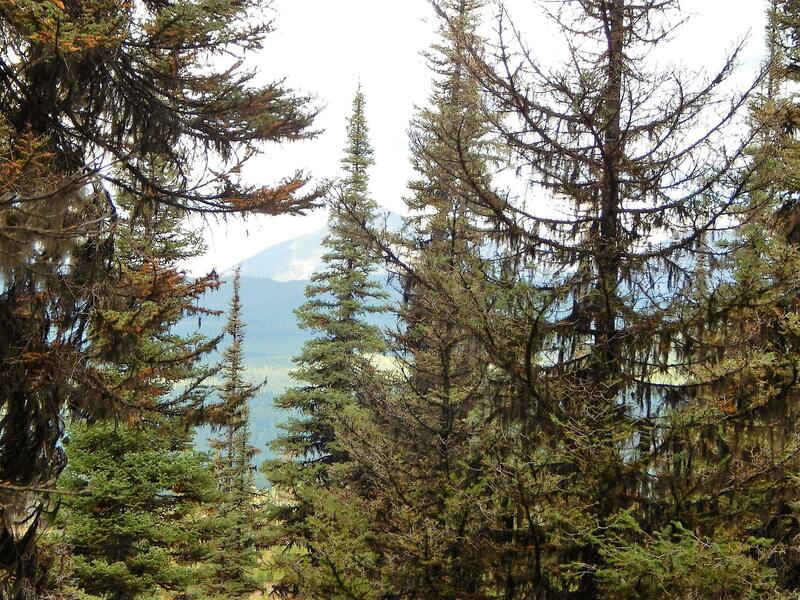 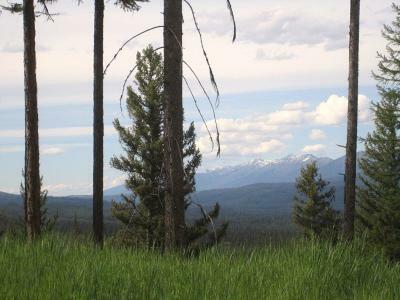 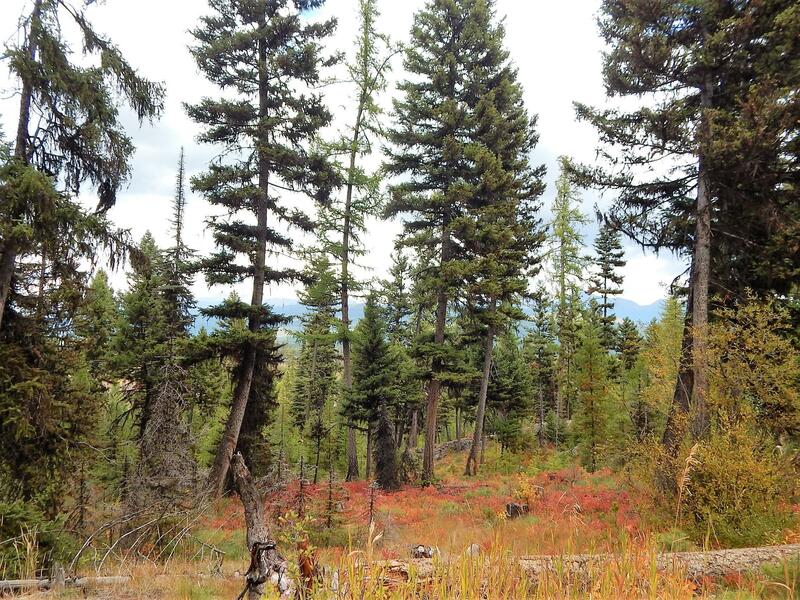 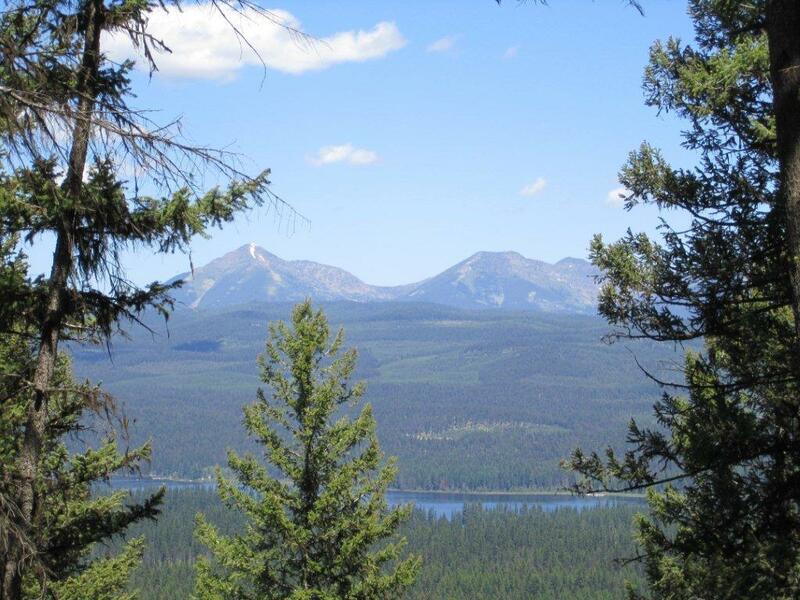 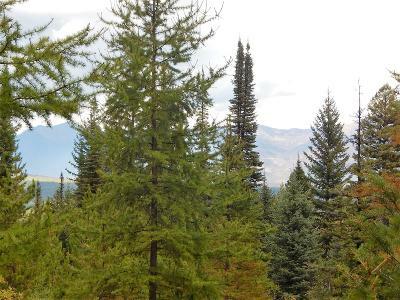 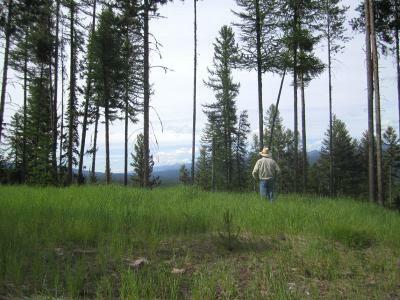 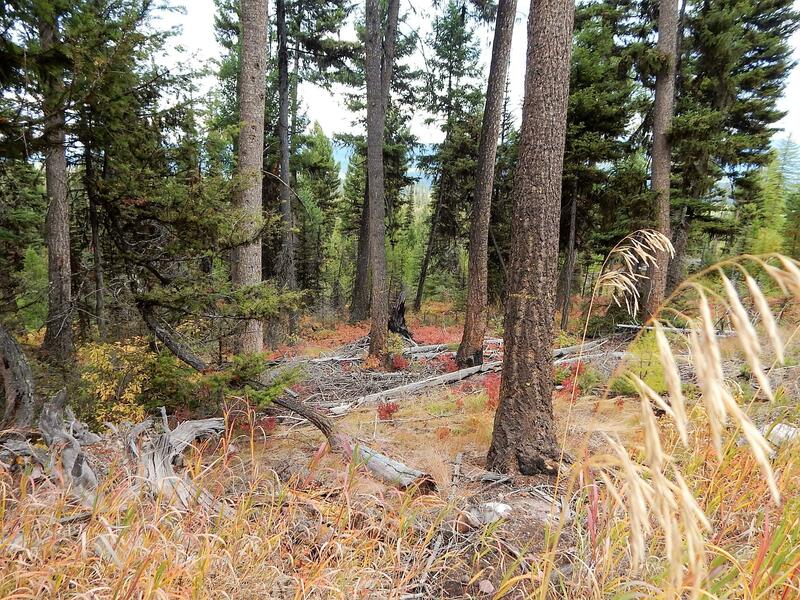 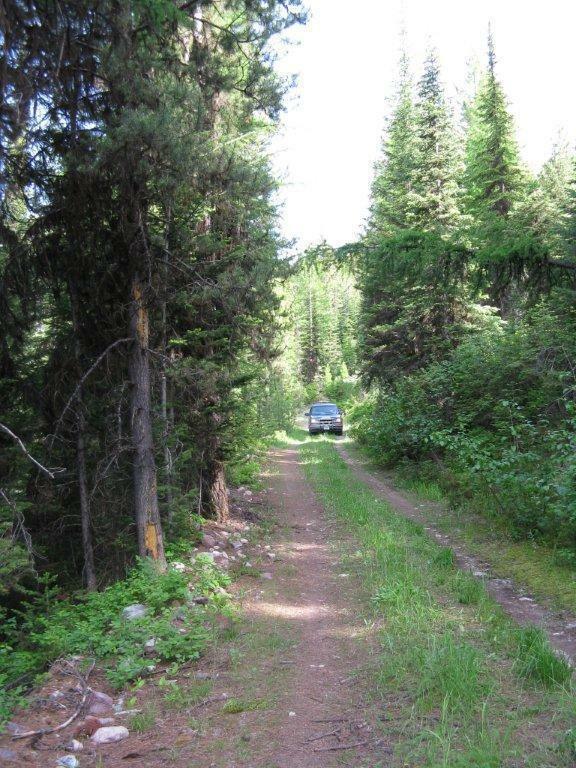 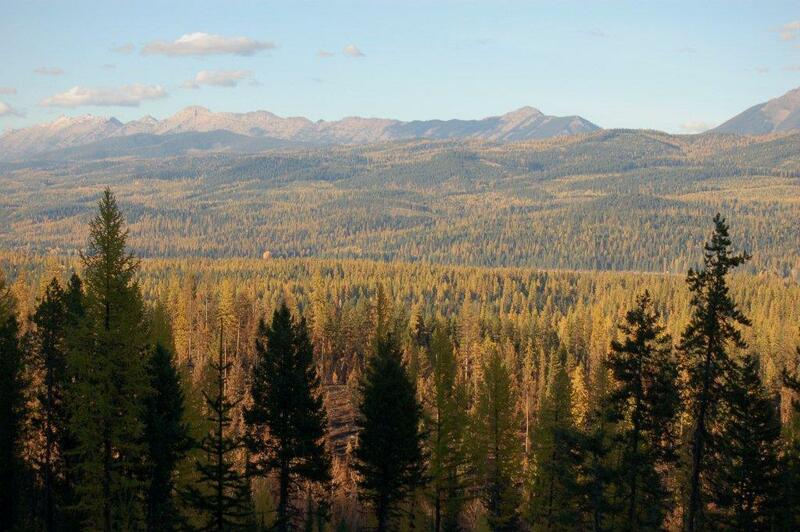 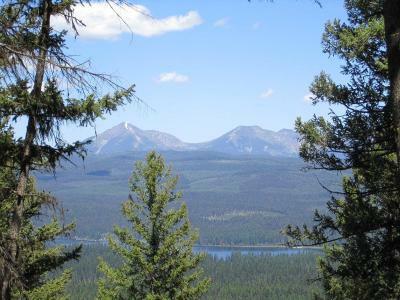 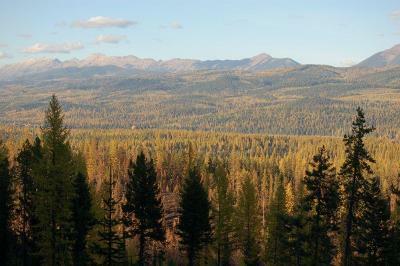 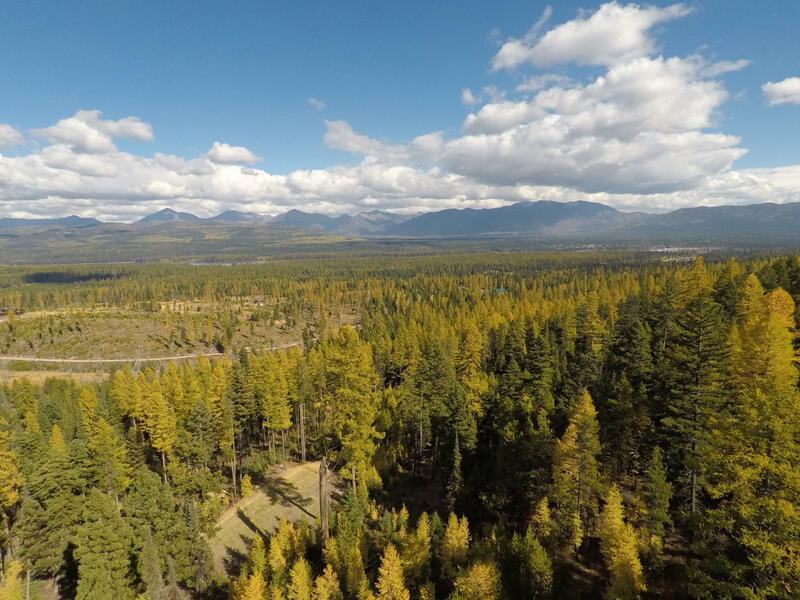 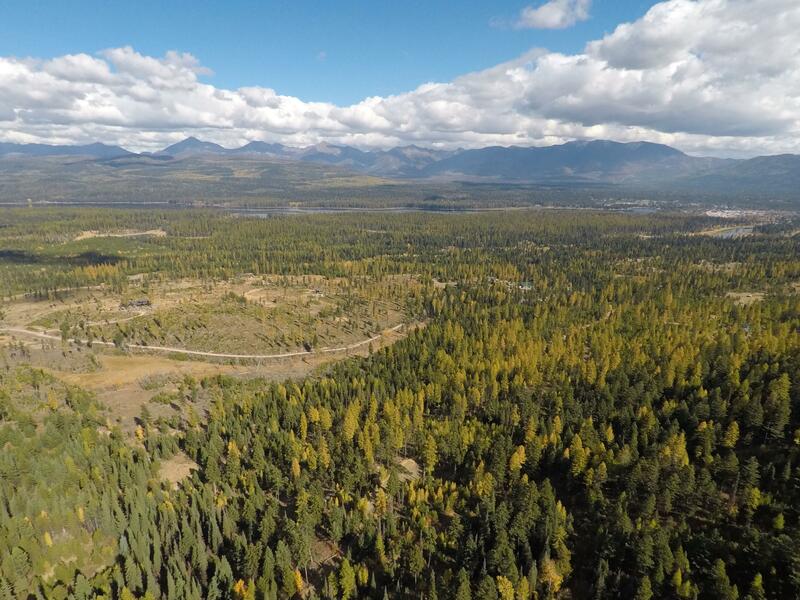 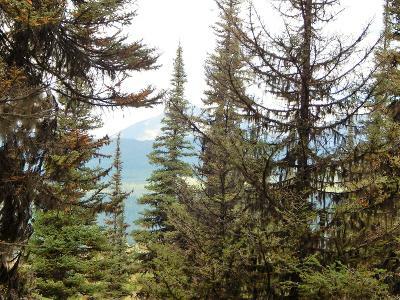 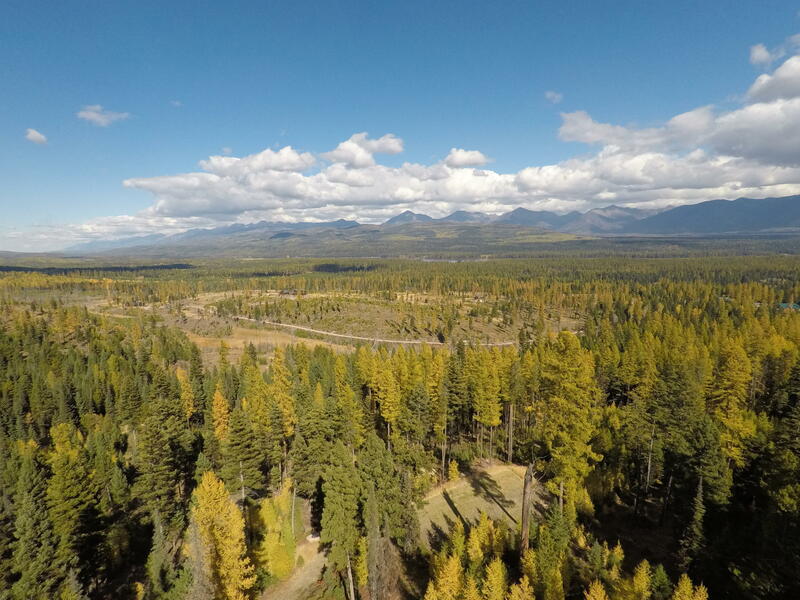 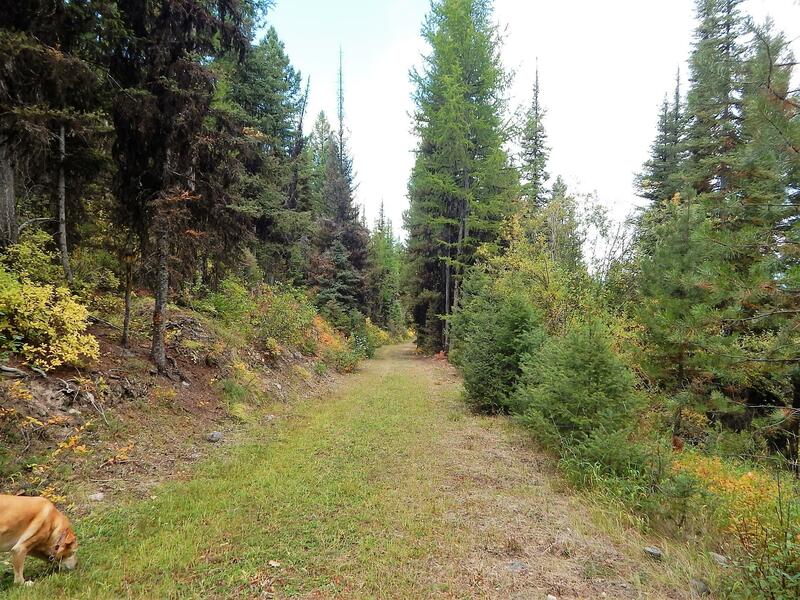 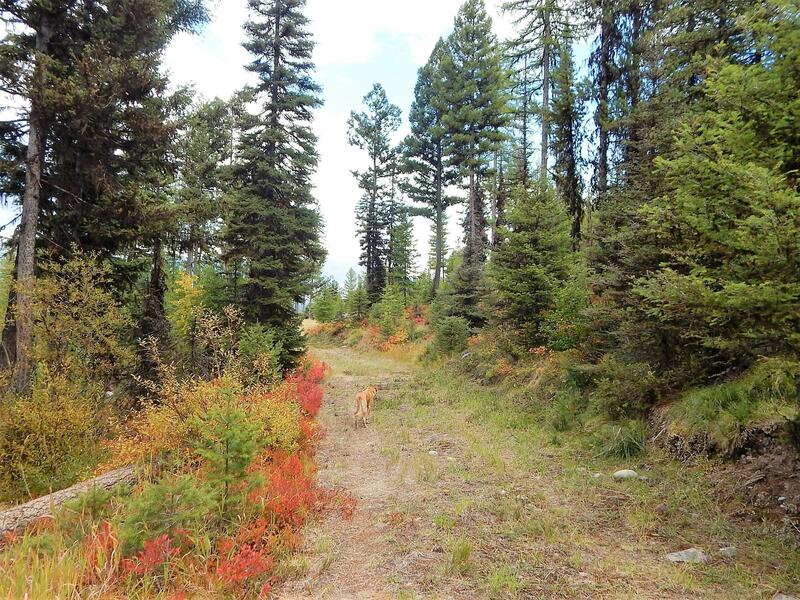 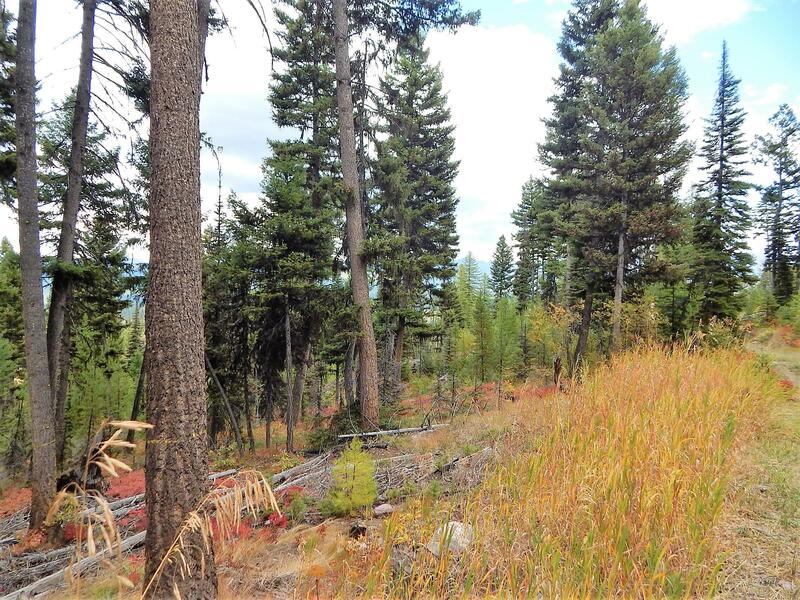 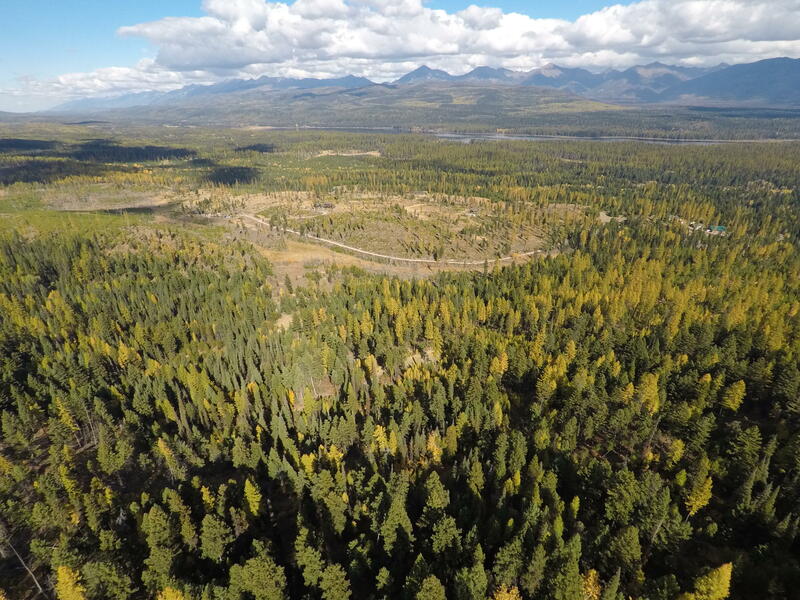 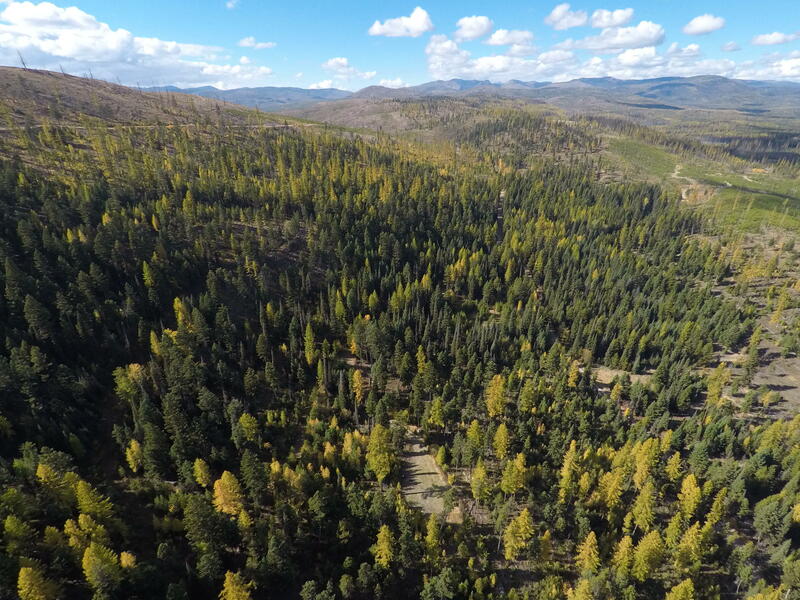 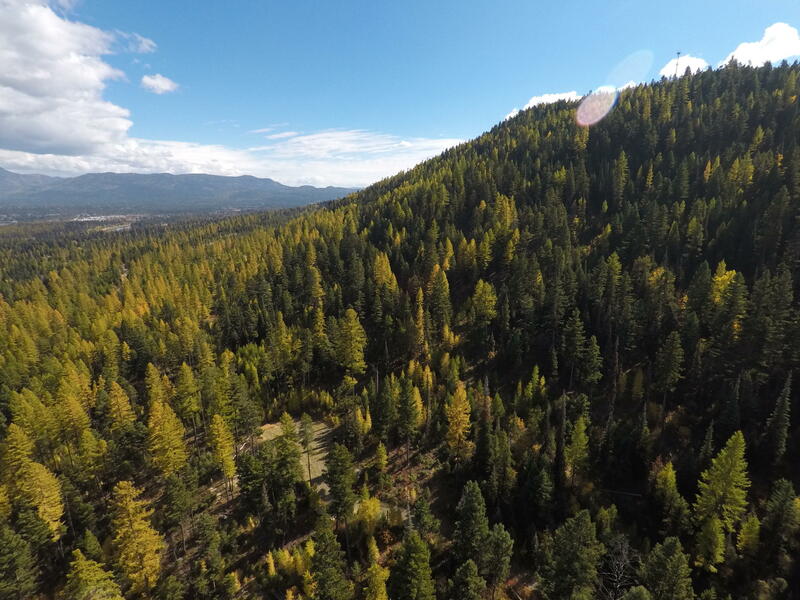 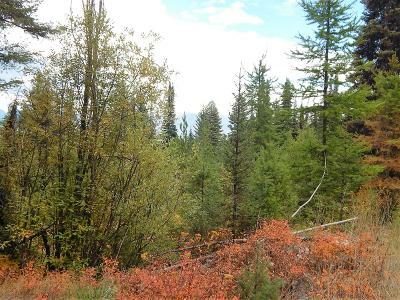 This 20.01 acre parcel has beautiful views of Seeley Lake and the Swan Range in the distance. 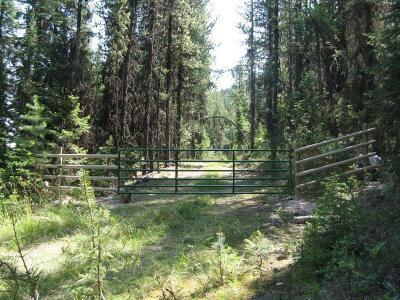 Located at the end of a private road, there is little traffic and wildlife abounds. 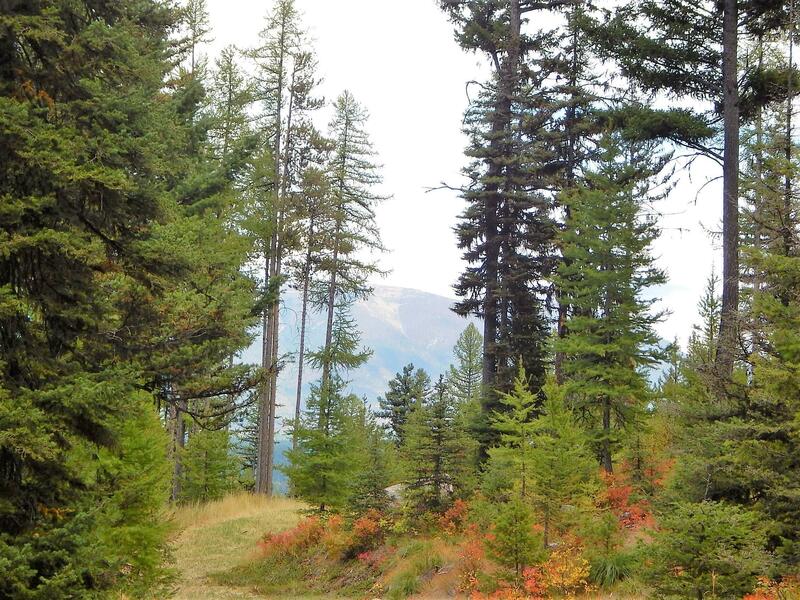 Mature Douglas Fir, Ponderosa Pine and Western Larch trees cover the property and provide beautiful fall colors. 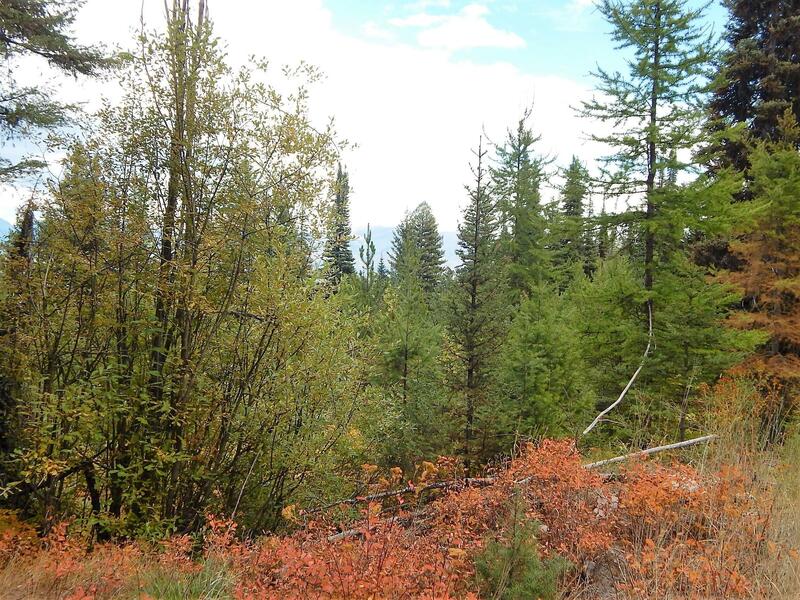 Several beautiful building sites providing exceptional mountain views and privacy! Roads are maintained by the HOA for year-round access. 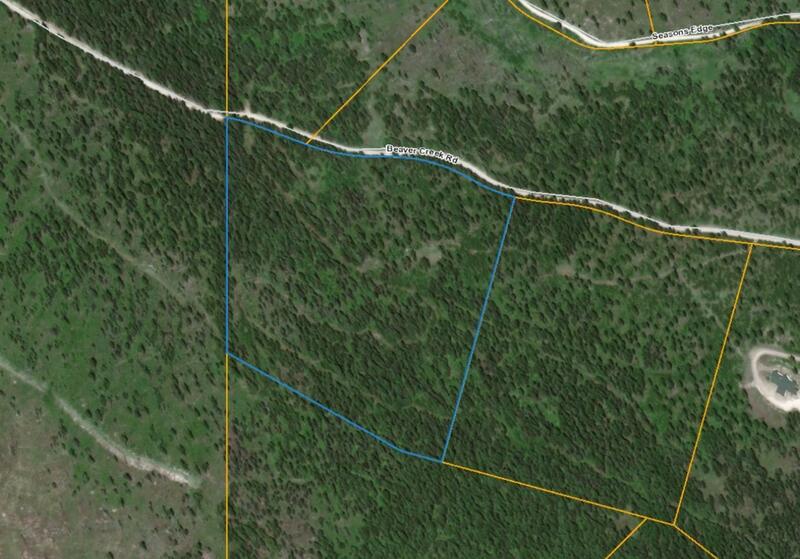 Electric, telephone and DSL internet are available. 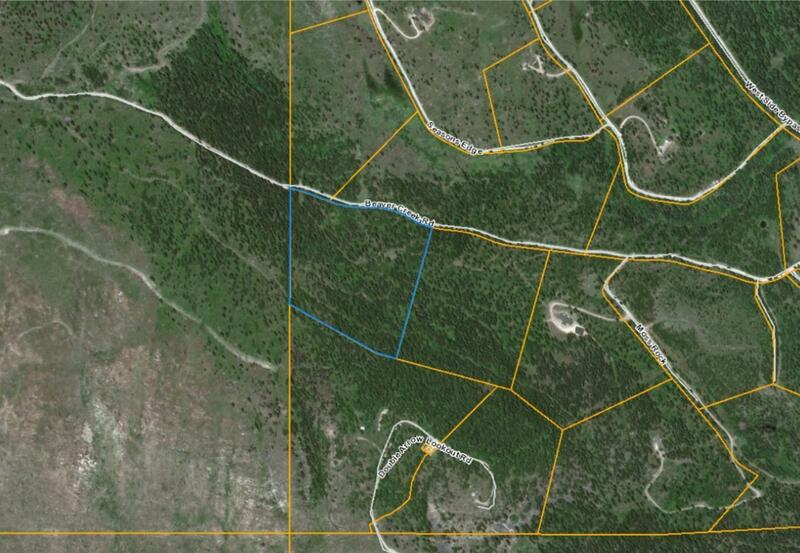 Call Kim at 210-1985, or your real estate professional, for more information.